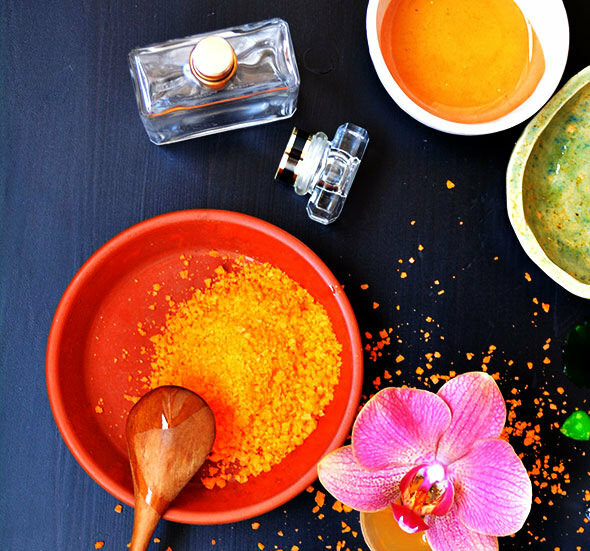 Perfume oils are having quite the moment, spreading from indie scent makers to big names like Tom Ford, Gucci, among others. 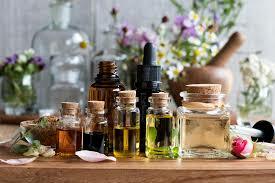 It makes sense, given the current popularity of face oils and hair oils, but it’s not just a trend; perfume oils do last longer. This is a great thing for those of us who have a large collection of scents and hold onto things longer. You don’t waste as much during application either, since (according to perfume guru Chandler Burr), one loses about 50% of a spray of traditional perfume into the air. 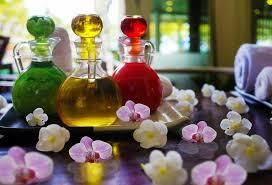 People are wearing fragrance differently, too, and perfume oil fits a more modern style of personal scent. Gone are the clouds of fragrance that announced one’s entrance and lingered long after one’s exit. 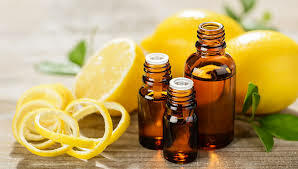 Perfume oils tend to wear closer to the skin, which is bad if you want people to smell you across the room — or the street — but great if you are wearing them to the office or other environments where you want to enjoy your fragrance without offending others. With the advent of mass-market fragrances, if you are searching for a unique, personal scent, indie and niche perfume oils are the way to go. There’s a whole world beyond the department store perfume counter, made up of perfumes inspired by literature, fandom, and much more. Not only is it fun to explore, but you if you want a true signature scent, you can find one. 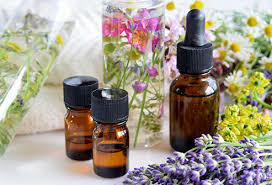 These perfume oils are made from highly concentrated essential oil blends that mix naturally with your skin, we have the likes of Good girl Carolina, Hugo Boss, Tom Ford, Gucci, Black Oud, amongst others. It should be noted that a popular side-effect of this reaction is that no two people will smell alike, even when using the same perfume blend. If you’re new to perfume oils, or perfume in general… Dab, don’t rub when applying your perfume. 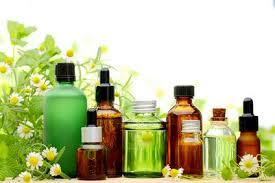 Rubbing the oil into your skin breaks down the more volatile top notes, such as citrus. If you have problems with the scent being absorbed too quickly, moisturize before you apply; a quick slick of petroleum jelly or a waxy, unscented lip balm can also help the fragrance adhere. Layering with a scented lotion in the same fragrance will also strengthen the effect of your perfume. Use as often and generously as desired. Use on arms, neck, chest and pulse points. 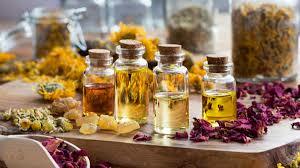 “As to where you should apply perfume oil to your body? Where you want to be kissed” — Coco Chanel. Conclusively, do not forget to shop our new arrivals at www.habeebat.com (we have unique items for each and every one of YOU, because all our customers are special just like our products). P.S. Do not forget to subscribe to our blog post to receive notifications on when a new post is up on the blog, also, your likes and comments will be well appreciated. This entry was posted in Featured, Lifestyle. Bookmark the permalink.